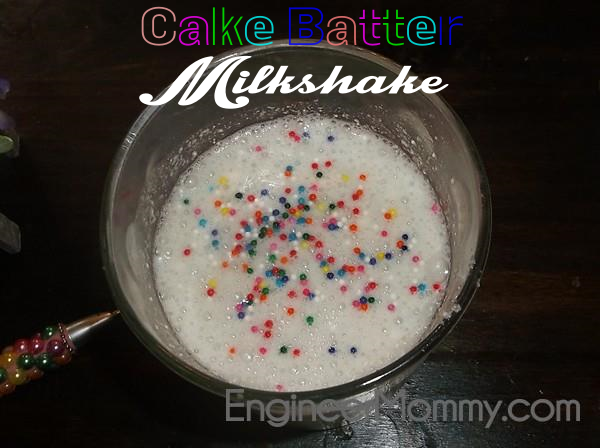 This lovely recipe for a cake batter milkshake is so easy to make, you’ll wonder why you haven’t been making this every day of your life. If you like the taste of vanilla cake batter (and I mean, really, who doesn’t? 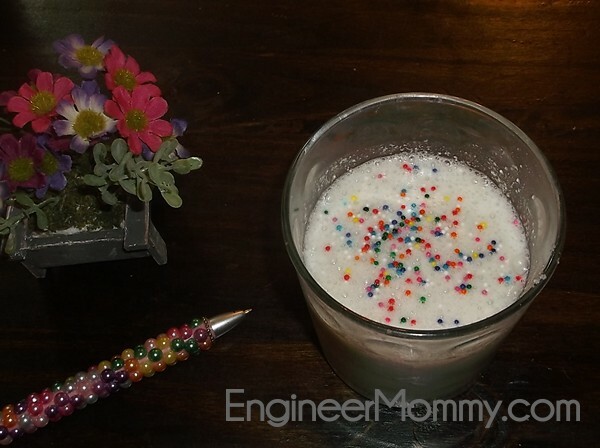 ), you’ll love the taste of this simple, quick-to-prepare cake batter shake! Now I used a store-bought classic white cake mix. If you prefer, you could experiment on the cake mix variety. You could try angel food cake mix, funfetti cake mix, chocolate cake mix or even brownie mix. 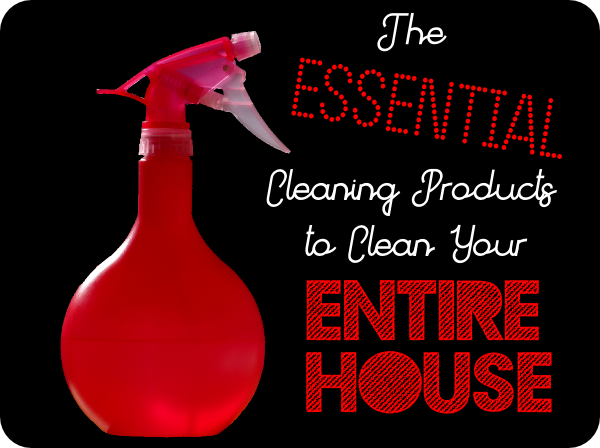 The possibilities, as they say, are truly endless! For this recipe, I only made one serving, but these directions could be easily adapted to make two or three or ten servings, if you’re having guests over or if you’re really thirsty! 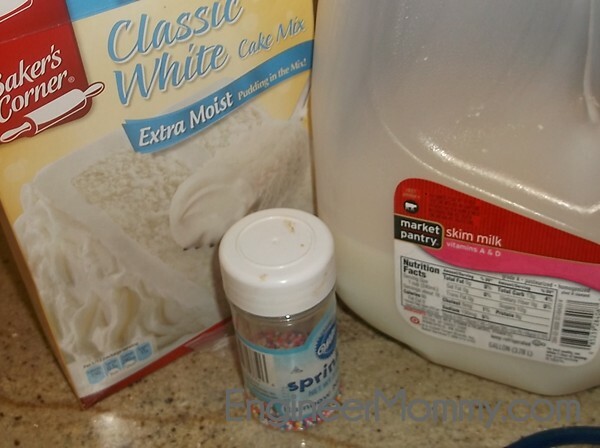 Combine the cake mix, vanilla, milk, ice and sweetener in a blender. Combine until thoroughly mixed. Pour into a tall glass and top with sprinkles! I used skim milk for this recipe, because frankly, that’s all we ever have in our house, but if you like your shakes extra rich and creamy, feel free to go with whole milk. The finished product will be thicker! However, even with the skim milk, the flavor of this cake batter milkshake is wonderful and oh-so-delectable!